Our team has scoured the web to find the best legal ways to watch Friends online, and we have decided that Netflix is the ideal option for viewing the entirety (season 1 through season 10) of this classic television series. For some of our readers, you are located outside of the United States and cannot stream Friends due to the content being region blocked in your area. Fortunately, you can sign up with NordVPN to spoof your location to the US (a loophole that is legal) which will allow you to be able to access all the episodes of Friends right from Netflix. 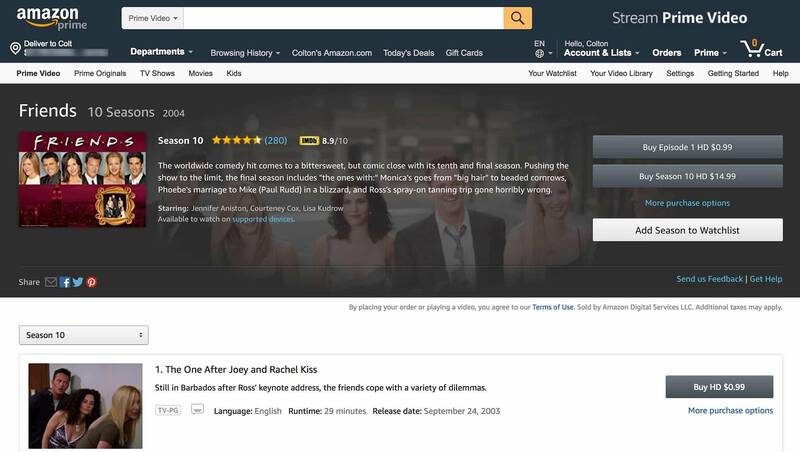 If this seems like too much of a hassle, an alternative option is to buy the digital episodes or seasons of Friends through Amazon Instant Video which start at $0.99 for an episode or $14.99 for an entire season. Is Friends Available To Stream On Hulu? The first airing of Friends took place on NBC back on September 22, 1994. Spanning a whopping ten seasons (with 236 episodes), the season finale on May 6th, 2004 was viewed live by 52.5 million Americans which made it the 5th most-watched series finale in the history of TV and the most-watched TV episode of the 2000 decades. Such a successful show skyrocketed the cast into instant stardom and grew the careers of Jennifer Aniston, Courtney Cox & David Schwimmer who are still relevant in the show business scene, today. Reports have surfaced in recent years stating that the six leading cast members are still earning a whopping $20M a year each just from the syndication income. 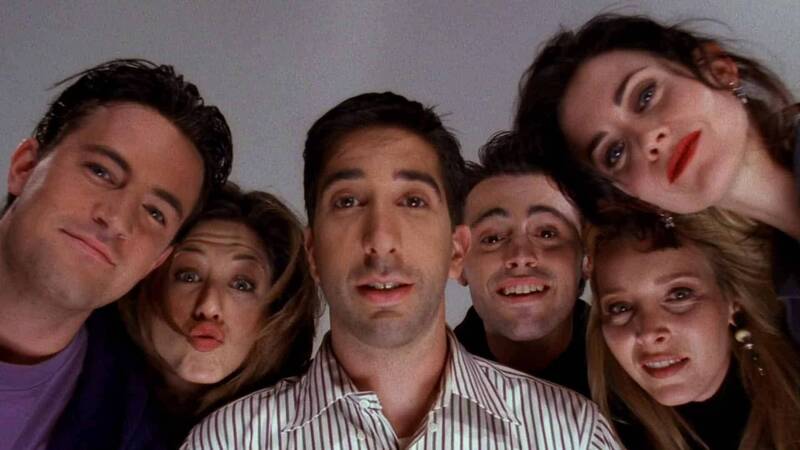 Friends had been nominated for several prominent TV awards such as Critics Choice, Golden Globe, Nickelodeon Kid's Choice, People's Choice, Primetime Emmy, Teen Choice and the Screen Actors Guild. A young picture of the Friends cast early into their TV careers. Chances are many of you that stumbled upon this article missed out on watching Friends when it aired live for the first time and are looking for a legal yet affordable way to watch the TV series online. We understand completely and will do our best to help you tune into the show despite it being over a decade after the series finale has ended. At this point in time, we have found several ways that you can stream Friends online. Some of these sources will allow you to stream Friends free as long as you already have access to a valid video streaming subscription. In the remainder of this article, we will discuss these the various methods of enjoying this hilarious television series and think we will be able to suggest a solution to fit your needs and budget. A popular streaming platform across the world, Netflix, offers the entire 10 seasons of Friends for instant viewing on an unlimited basis. The monthly subscription cost starts at $7.99 and goes up to $13.99 depending on your streaming needs (resolution, number of devices, etc.). Many of you probably already have a Netflix subscription or know someone that has one (maybe a friend, family member or roommate), so you might be able to borrow access to their subscription to watch Friends free. For those of you that live in another country that doesn't support Netflix or maybe Netflix has blocked access to Friends in your region then you can utilize a virtual private network like NordVPN to take advantage of a hidden loophole. In this case, you can spoof your IP location to the United States and stream all the episodes of Friends that you'd like without being blacklisted from accessing this TV content. However, you will still need a valid Netflix subscription on top of an active NordVPN account to make this work. While Amazon has their Prime Video service which operates much like Netflix with unlimited viewing, they don't currently offer free streaming of Friends seasons (like they do for Suits). However, the company does sell digital episodes and seasons through Amazon Instant Video which is available for all users (no Prime access required). Unlike most of their digital content, purchasing Friends episodes or seasons does not differ in price when you are choosing SD versus HD. This is likely since the series was not shot in high definition (it didn't technically exist back in the 90s) and their HD episodes are just consist of upscaled video. This makes the price per episode of Friends cheaper than a lot of other series on Amazon Instant Video starting at just $0.99 per episode or $14.99 for an entire season. Once you purchase the digital rights to watch Friends through Amazon, you can load up episodes through your smartphone, computer, Smart TV or supported media streaming device. Since Apple has such huge market share in the consumer electronics industry, their digital goods platform, iTunes, also allows you to purchase episodes or seasons of Friends under the same pricing structure as Amazon ($0.99 per episode or $14.99 a season). Like Amazon, their cost is the same for the high definition episodes as it is for the standard definition versions. However, there is one notable benefit to iTunes pricing structure, and that is their package deal of $99.99 for Friends: The Complete Series which all 234 from the 10 seasons which equals about $49.90 in savings if you were to purchase each season individually from another competing digital video service. 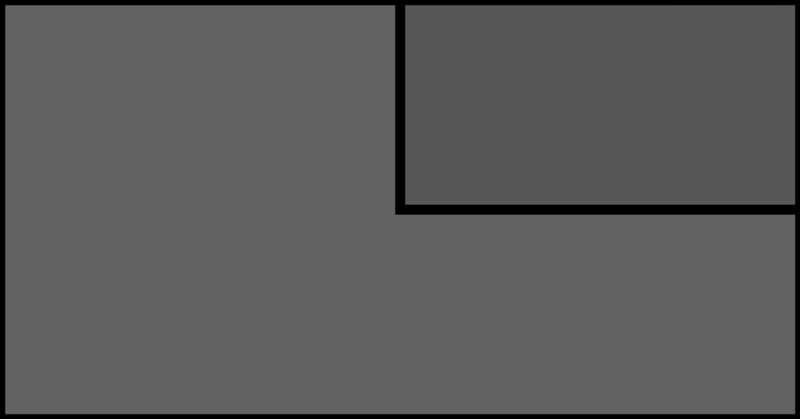 Device compatibility with iTunes is fewer as this platform is designed for Apple devices like an iPhone, iPad, Apple TV or Mac computer. Due to this, we prefer to purchase through Amazon Instant Video over iTunes, but diehard Apple fans might see more incentive to go this route. Not everyone is familiar with Vudu, but they are an online video distribution service that is both reputable and well-supported. Following the trend of their competition, you can purchase individual episodes of Friends for $0.99 for SD/HD or full seasons for $14.99. Similar to iTunes, Vudu is offering the complete series bundle although it is priced significantly higher at $139.99. While this is still $10 cheaper than it would be to buy all ten seasons for their regular price on Amazon, it isn't as tempting at the iTunes pricing for the entire series. Amazon still takes the cake in ease of viewing on different platforms although Vudu is more widely available than iTunes on devices outside of the Apple ecosystem with dedicated applications for mobile, third-party streaming devices like the Roku and game consoles like the Xbox One. 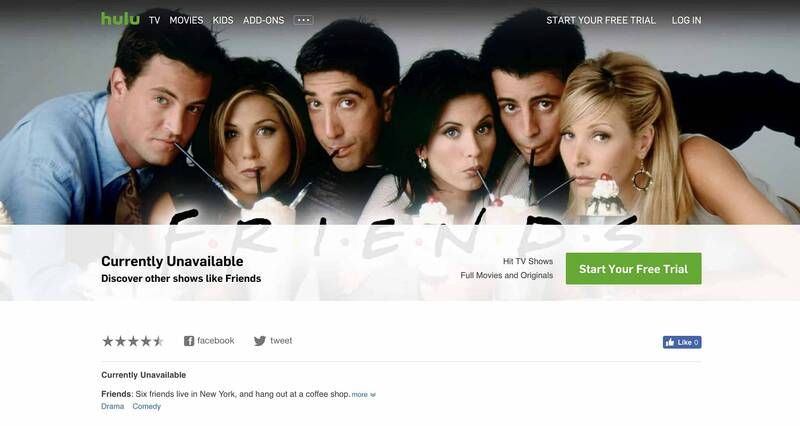 We know that some of you prefer to subscribe to Hulu over Netflix and are looking to see if Friends is available on the popular on-demand streaming service. Unfortunately, it is not currently offered for streaming on Hulu so you'll have to stick to Netflix if you want to be able to stream the show on an unlimited basis. Licensing deals between major networks (in this case the rights to Friends is owned by NBC) and content streaming services like Netflix or Hulu are very complicated and most of the time the deals are negotiated with exclusivity. This allows one particular streaming service the ability to get a content advantage over another if it is a big enough TV series. While Netflix has the exclusive streaming right at this time, it could change hands to Hulu at any time in the future. We know this is possible as it is what happened with Lost which was available for free streaming only through Netflix for several years until recently making the switch to Hulu on an exclusive basis. The 'currently unavailable' page that shows when you search for Friends on Hulu. The only way you'd be able to watch Friends through Hulu would be using their live TV subscription which starts at $39.99 per month. In this event, you'd have to catch reruns of the show which are air regularly on a variety of different channels. Hulu does offer a free 7-day trial for first-time users of their live TV subscription. At this point in the Internet world, there are a lot of ways to illegally consume licensed content, and there are millions of people actively violating these laws every day. Right off the bat, we will say that the chances of being prosecuted are slim. However, that doesn't make it morally okay to support blatant acts of copyright infringement nor does it mean you are 100% safe from potential prosecution down the road. It has happened on numerous occasions in the past, and we think this type of legal action will be taken more commonly in the future as networks and content creators are losing more and more revenue to online piracy and illegal content sharing. If you found us through Google, you probably saw a slew of lesser-known websites that have weird domain names and look ultra shady if you visit them. However, these websites promise you the ability to stream Friends online for free. 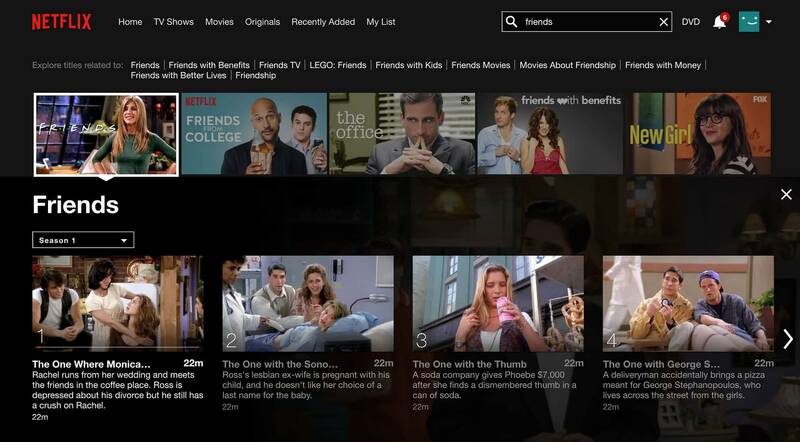 In some cases, they may offer an illegal way to view Friends episodes although there is always some sort of catch. This is why you need to be extra careful when navigating shady websites like these as you can unknowingly put yourself or your device at risk through manipulation by these illegal websites. The Telegraph discussed a recent study where 90% of all illegal film and TV sites found in the UK contained a form of malware or unwanted programs who were solely designed to defraud and harm its users. These types of scams could involve viruses, spyware, malware, third-party trackers or phishing schemes (which have the potential of financial or identity theft). While saving a few dollars at the end of the day sounds great to many, it is never worth putting yourself or your device(s) at risk by accessing illegal content through a shady resource. The potential cost of dealing with a stolen identity, unwanted sharing of sensitive personal information (photos, passwords, addresses, emails) or financial information like banking or credit card numbers is going to be a huge headache. Should you decide to avoid our warnings, just do yourself a favor. If a shady online resource asks for any of your personal information (name, email, address, phone number, credit card) or for you to download ANY form of software to be able to watch their illegally hosted episodes or seasons of Friends, then do NOT continue. This will almost always be an attempt to defraud you in some sort of way. Beyond the legal and dangers of piracy or illegal consumption of licensed content, consumers should feel morally obligated to pay. If you wouldn't steal a candy bar from a convenience store, but will openly consume illegal video content like Friends, then you should to step back and assess your moral compass. By choosing to screw over the movie and TV industry through piracy and illegal viewing, we are ultimately taking away potential revenue from the content creators and businesses responsible for these excellent sources of entertainment. This money is used to compensate the actors, crew, writers and staff who work very hard and long hours during the production of the show. 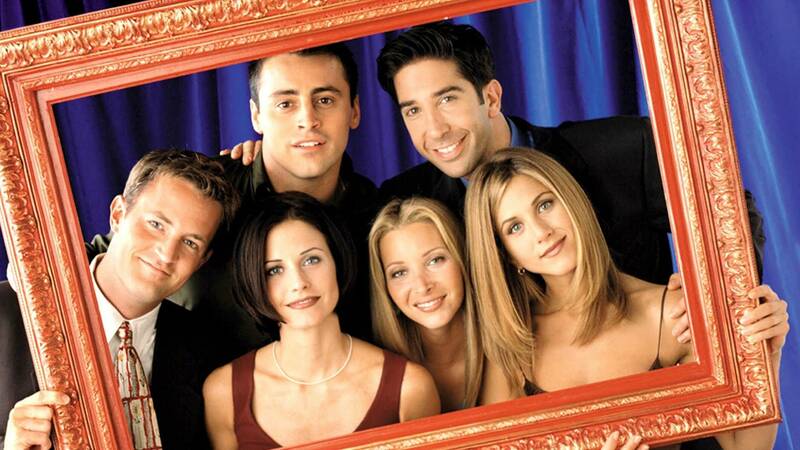 Without their efforts, we wouldn't have the a great show like Friends to make us laugh or occupy our time of leisure. Another reason why it is so unethical to pirate is that the network is losing metrics along with the monetary losses from illegal consumption. Without valid statistics of how many people watch their shows and how much revenue is generated from their past content then these companies cannot make an accurate decision as to when they should renew, cancel or bring back a TV show. Excessive amounts of piracy will hurt us all in the end as it takes the incentive out of the networks creating follow-up seasons, spin-off series or reunion seasons (how many of you would like NBC to bring back an 11th reunion season of Friends with all of the original cast). If we continue to promote and support the content creators especially in the digital realm, then we will continue to be served with stellar entertainment. There may not be another TV series that can replace Friends, but with our help, there will be other television shows that give us that same feeling of satisfaction and enjoyment that we get from bingeing a few episodes. You've come to the conclusion of this guide and shown you plenty of ways to tune into the grand storyline based the friendship of six longtime pals Rachel Green, Monica Geller, Phoebe Buffay, Joey Tribbiani, Chandler Bing and Ross Geller. We hope that we introduced you to a safe and legal method to watch Friends online that fits your needs and budget.